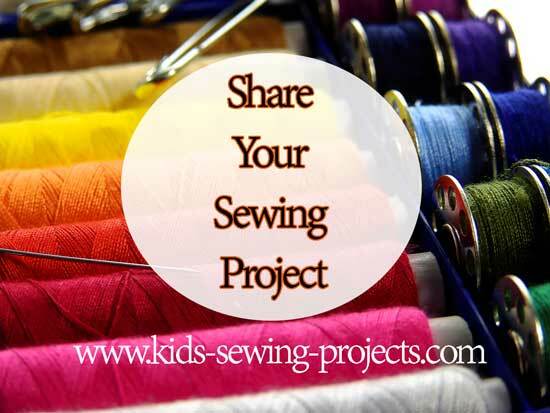 Here is where you can share your sewing project, give sewing instructions and share a picture of your finished project. We would love to have an interactive exchange of other kids sewing projects. Entry must include at least one picture of your project. Please join in and share with other sewers so they can, in turn, try your sewing project.